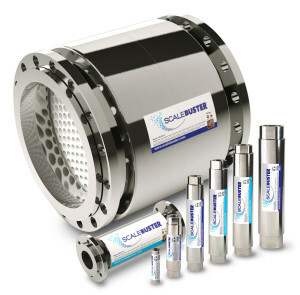 ION ScaleBuster technology is available in numerous sizes to cover a wide range of flow rates. 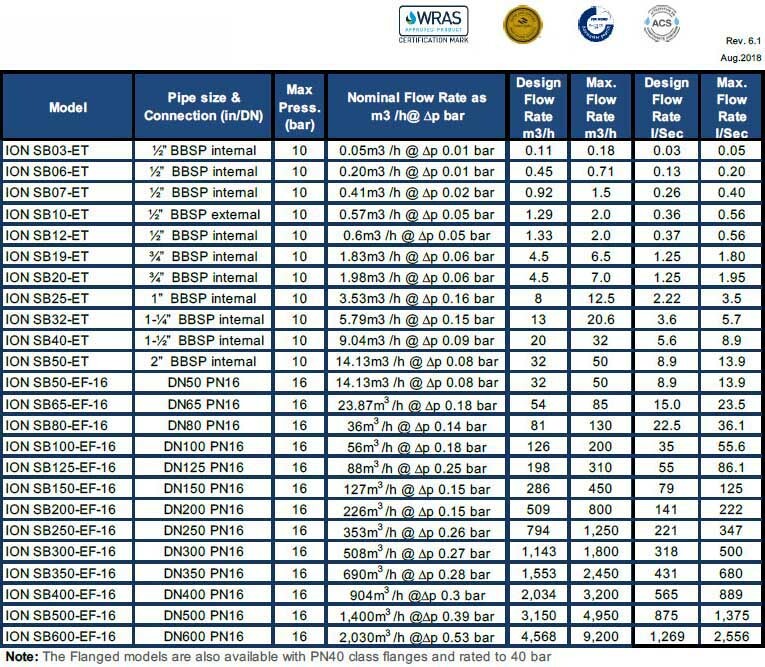 Our models are equipped with either European (E) or North American (U) connections to address virtually any piping or equipment configuration. The durable construction of ScaleBuster conditioners allows them to provide years of reliable service inhibiting scale and corrosion without power, magnets, chemicals or maintenance. 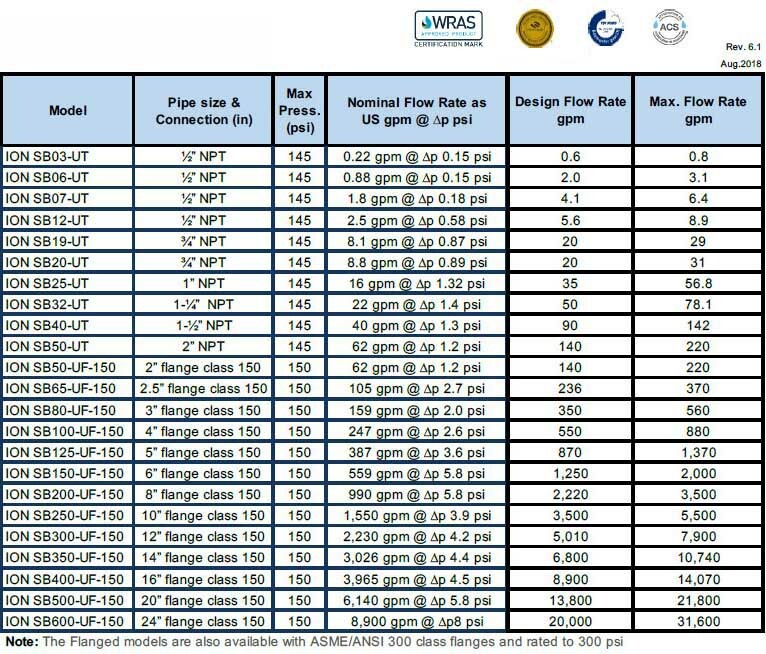 ION ScaleBuster units are compact and offer tremendous installation flexibility – allowing them to be easily configured into existing pipe galleries. Only genuine ScaleBuster units feature this special hologram on their label. Don’t settle for an imitation.